ii. The Cabinet has approved-1. Submission of India’s Second Biennial Update Report (BUR) to United Nations Framework Convention on Climate Change (UNFCCC). 2. Setting up of the National Commission for Homoeopathy (NCH) Bill, 2018.
i. Prime Minister Narendra Modi announced Rs. 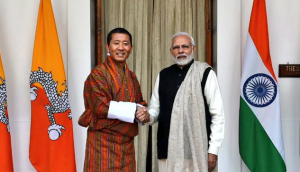 4,500crore financial assistance to Bhutanfor its 12th five-year plan after holding wide-ranging talks with his Bhutanese counterpart Lotay Tshering. ii. 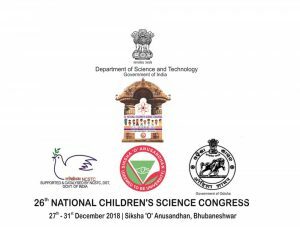 The new five-year plan of Bhutan began in 2018 and will continue till 2022.
i. Odisha Chief Minister Naveen Patnaik inaugurated 26th edition of National Children’s Science Congress in Bhubaneswar in which as many as 800 students from ten Asian and seven Gulf countries are participating. ii. This year’s theme is ‘Science, Technology and Innovations: For clean, green and healthy nation’. i. K J Alphons, Minister of State (I/C) for Tourism, handed over a Memorandum of Understanding (MoU) under the ‘Adopt a Heritage’ scheme to Resbird Technologies for development of a mobile Audio Guide App for five iconic sites. ii. The five iconic sites for which the mobile Audio Guide App is to be developed are Amer Fort (Rajasthan), Kaziranga (Assam), Colva Beach (Goa), Kumarakom (Kerala) and Mahabodhi Temple (Bihar). The “Adopt a Heritage: Apni Dharohar, Apni Pehchaan” scheme is a collaborative effort between the Ministry of Tourism, Ministry of Culture and Archaeological Survey of India (ASI), and State/UTs Governments. i. SPJIMR hosted the 12th Annual Indian Subcontinent Decision Sciences Institute (ISDSI)Conference at SPJIMR, Mumbai. The theme of this international conference is “Data-Driven Decision Making in the Digital Age”. ii. The main objective of this conference is to provide a platform for academicians, researchers and practitioners to disseminate research, providing insights into the challenges, opportunities, emerging strategies and analytical tools in the domain of decision making. i. 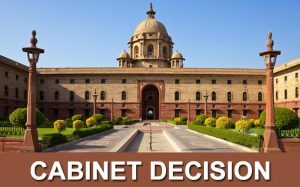 The 41st meeting of the Central Sanctioning and Monitoring Committee was held in New Delhi. 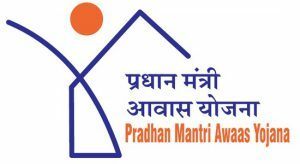 In the meeting, the Ministry of Housing & Urban Affairs has approved the construction of another 3,10,597 more affordable houses for the benefit of urban poor under Pradhan Mantri Awas Yojana (Urban). i. Maharashtra Chief Minister Devendra Fadnavis has launched the ‘Bharat Ratna Atal Bihari Vajpayee International Schools’ for students in rural areas. ii. Initially, 13 Zilla Parishad (ZP) schools would be part of the international board and it would be expanded in the coming years. 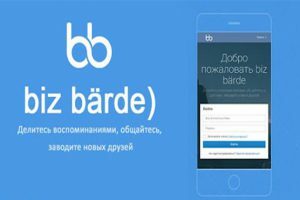 i. Turkmenistan has launched its first messaging appBizBarde. The privately developed BizBarde app will allow the exchange of messages, files, photos and videos, the state Yaslyk television station announced. ii. One of the world’s most isolated regimes, the ex-Soviet republic has blocked Western services including Twitter, Facebook, Whatsapp, and Viber, along with popular Russian networks Odnoklassniki and VKontakte. Turkmenistan Capital: Ashgabat, Currency: Manat. 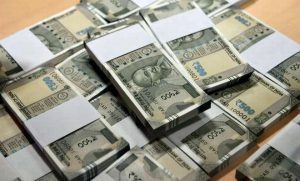 i. Nepal imposed a monthlylimit on the amount of Indian currency its citizen can spend in India. A spokesperson of the Nepal Rastra Bank (NRB) stated that a Nepali citizen would be unable to spend more than INR 1 lakh per month while paying for goods and services in India. ii. The decision was taken to address the country’s current account deficit. The policy applicable to prepaid, credit and debit cards of Nepali banks came into effect. Nepal Capital: Kathmandu, Currency: Nepalese rupee. i. 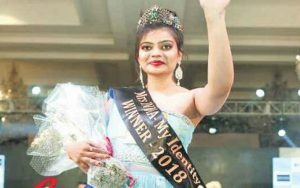 The Mrs. India My Identity Beauty Pageant 2018 finale was held in Delhi and Divya Patidar Joshi was crowned with the prestigious honor. ii. Hailing from Madhya Pradesh’s Ratlam, Divya won the crown of Mrs India this year from among 24 promising contestants.